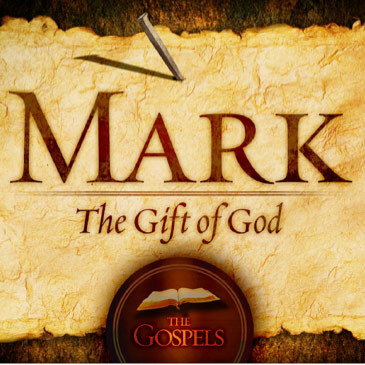 Over summer we have started a new preaching series in Mark 1-3 called “The Beginning of the Gospel.” This series introduces us to the person of Jesus as he steps dramatically out of Nazareth and begins his public ministry in Galilee. It will be a great series for anyone who is not sure about Jesus because we see Jesus exercising his authority as the Son of God (1:1). He shows his compassion for hurting people, his power over evil, and his determination to preach the good news about God. Then and now Jesus calls for response. He is looking for people to respond in faith and to follow him. At St Luke's we are committed to helping people become mature followers of Jesus Christ. This series would be a great one to invite guests to!